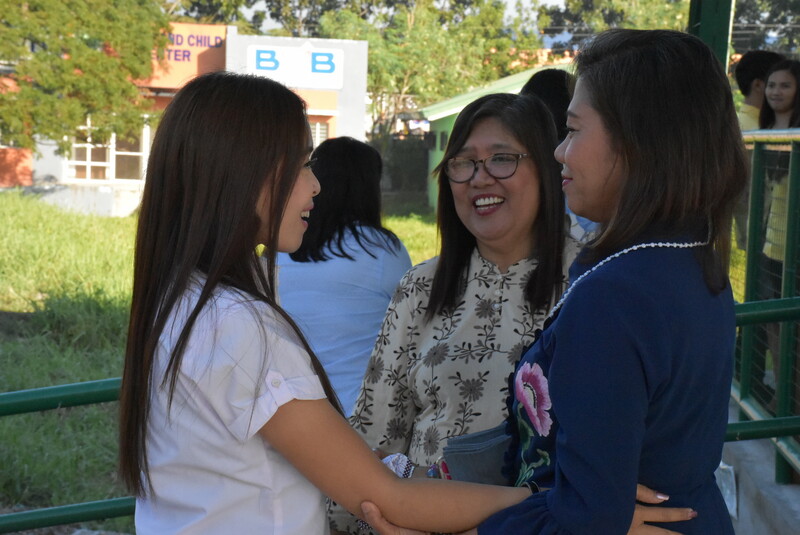 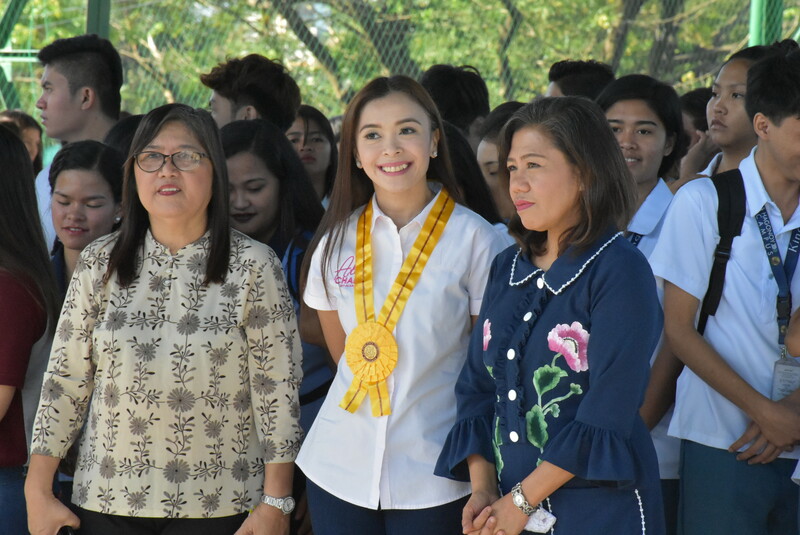 Gracing the event were the University President Dr. Cecilia S. Navasero-Gascon and the Chairperson of the Jose Sy-Alvarado Foundation, Ms. Charo Sy-Alvarado-Mendoza. 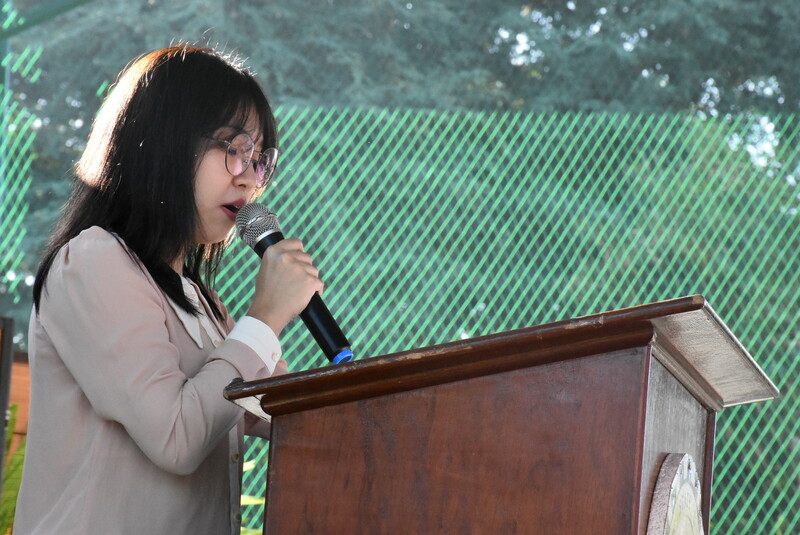 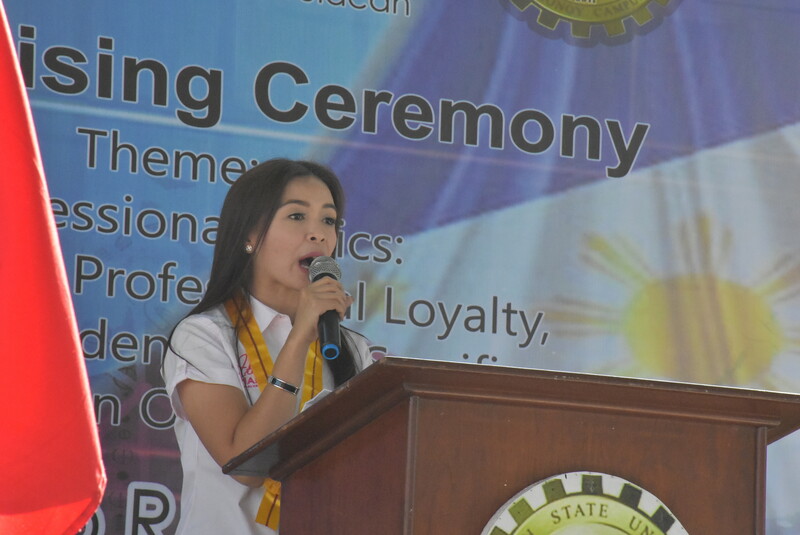 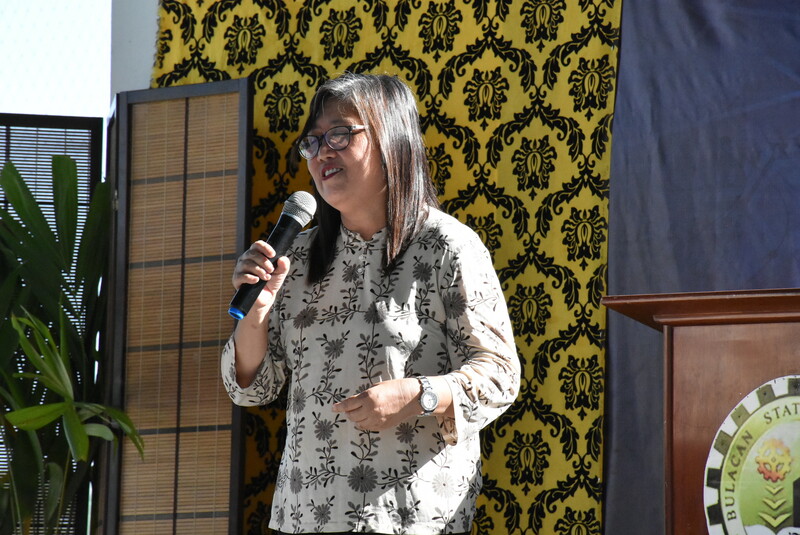 During her speech, Dr. Gascon stressed the importance of not only sharpening the intellect, but also developing sound interpersonal skills that will help the students thrive in the professional world. 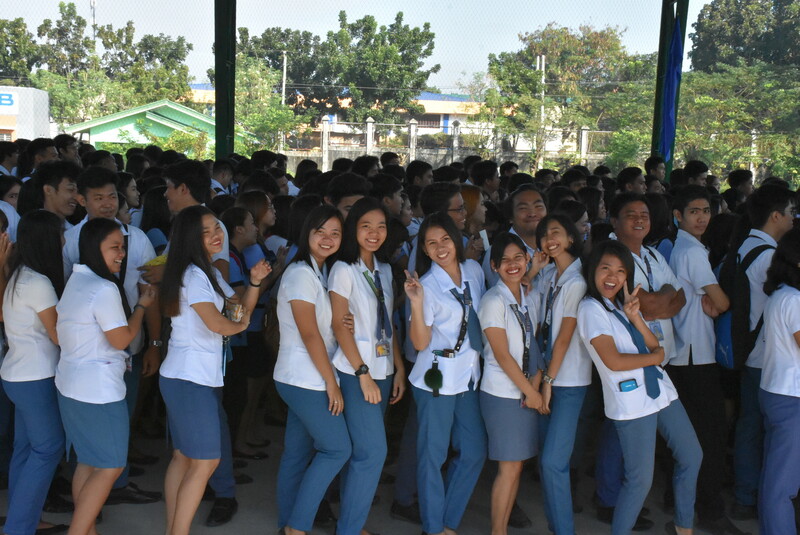 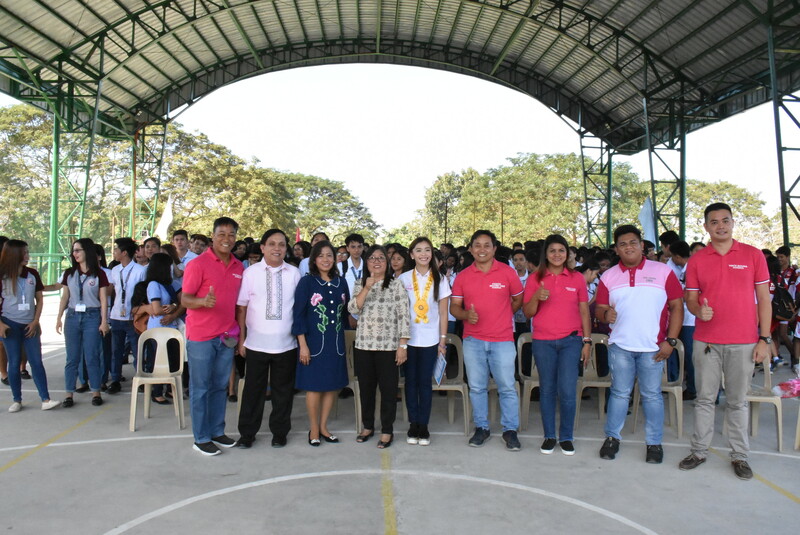 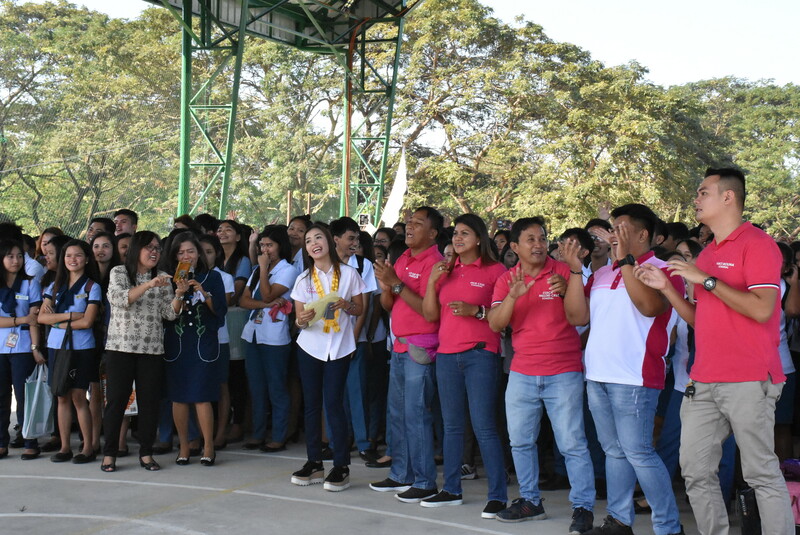 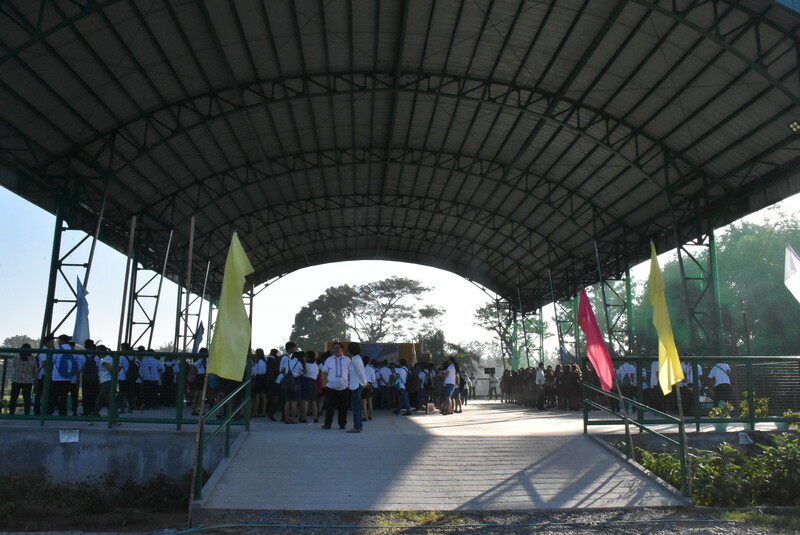 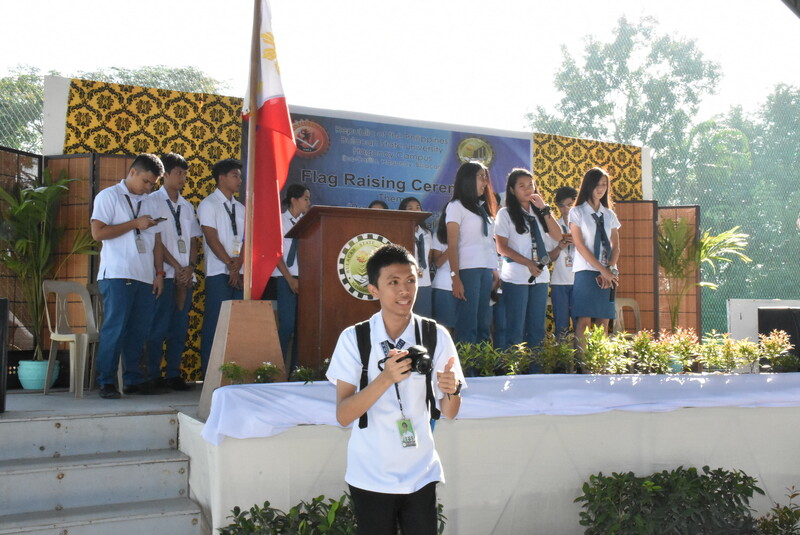 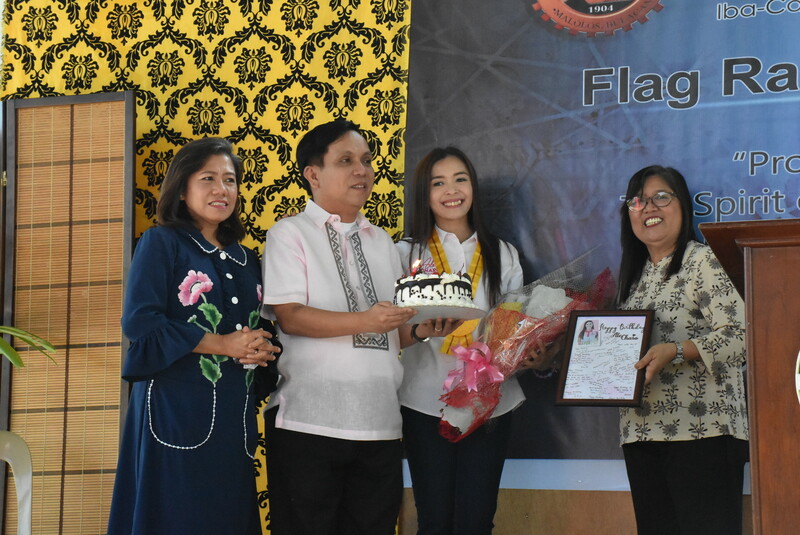 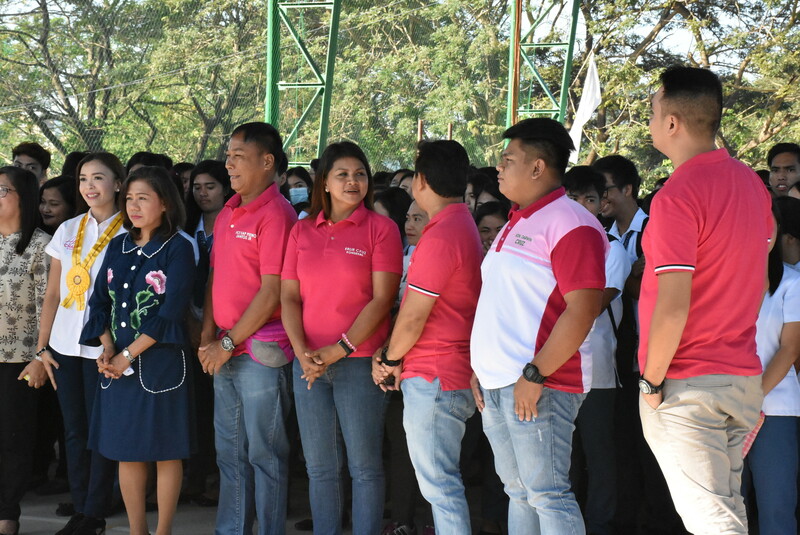 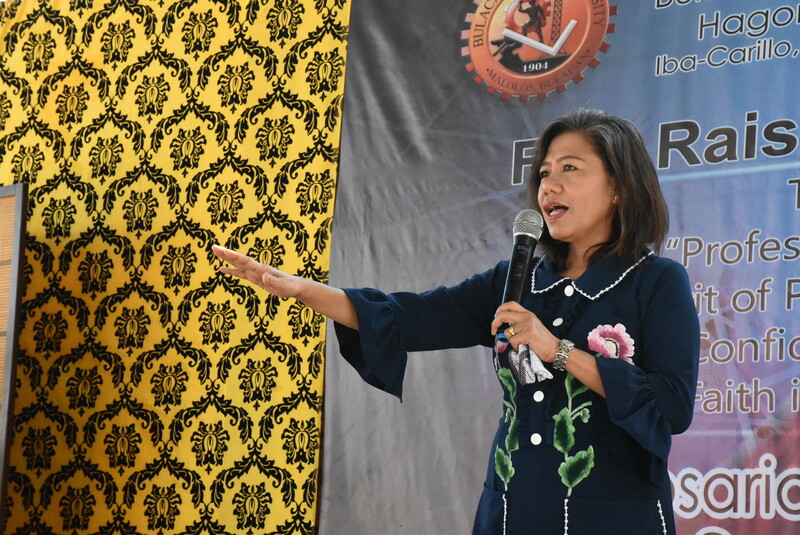 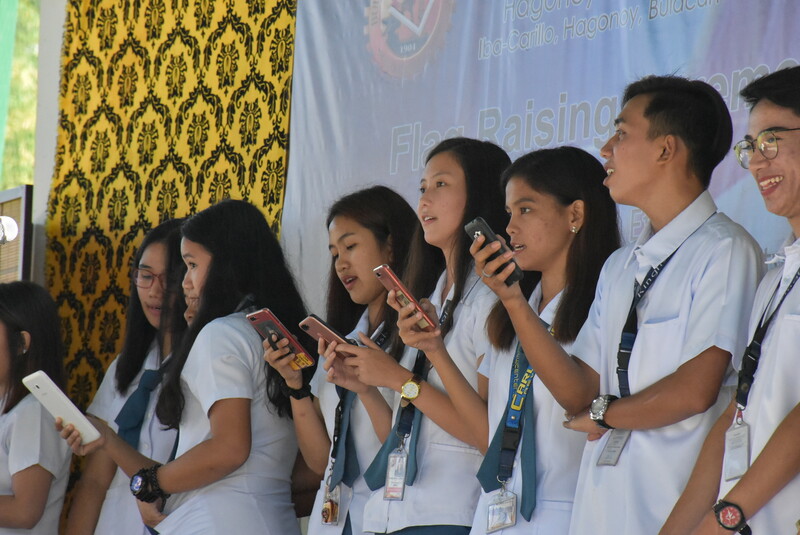 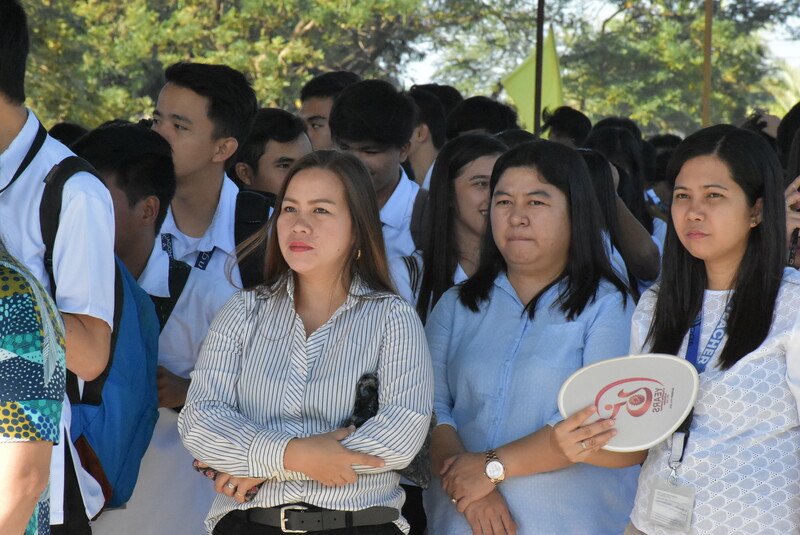 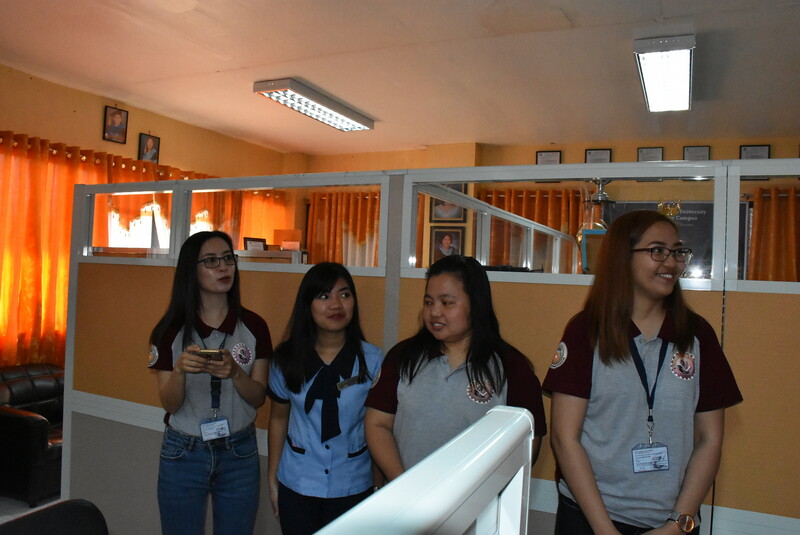 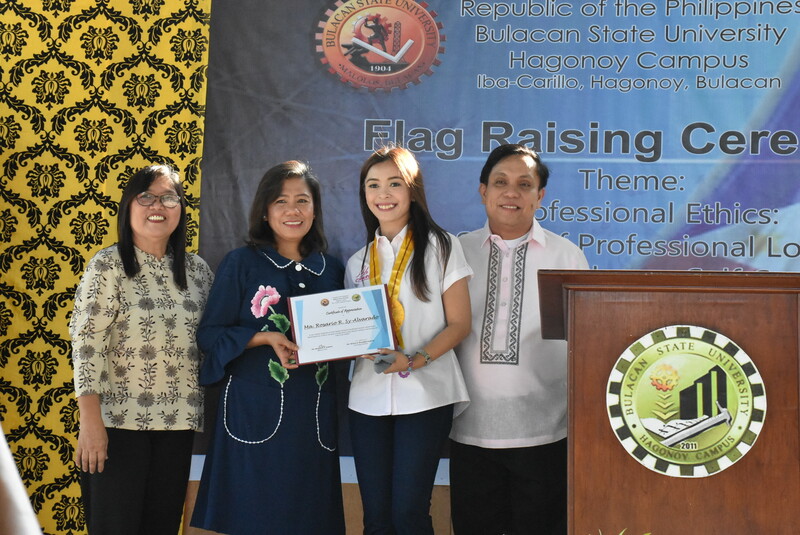 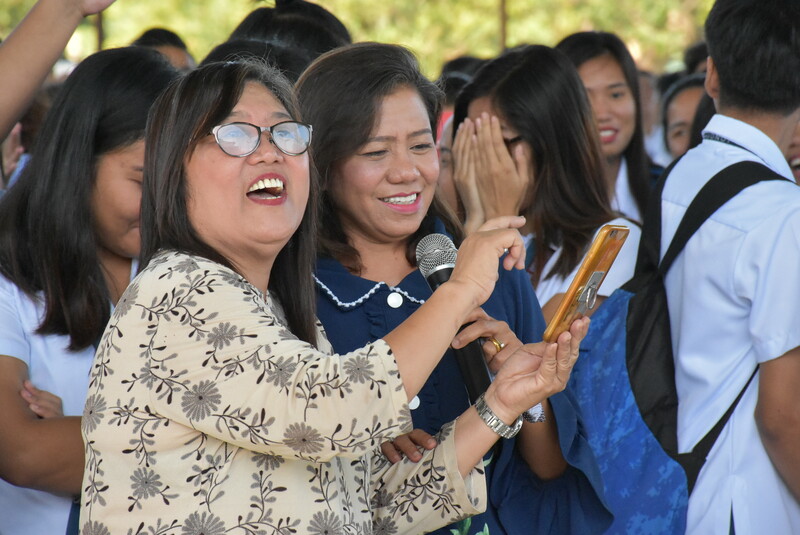 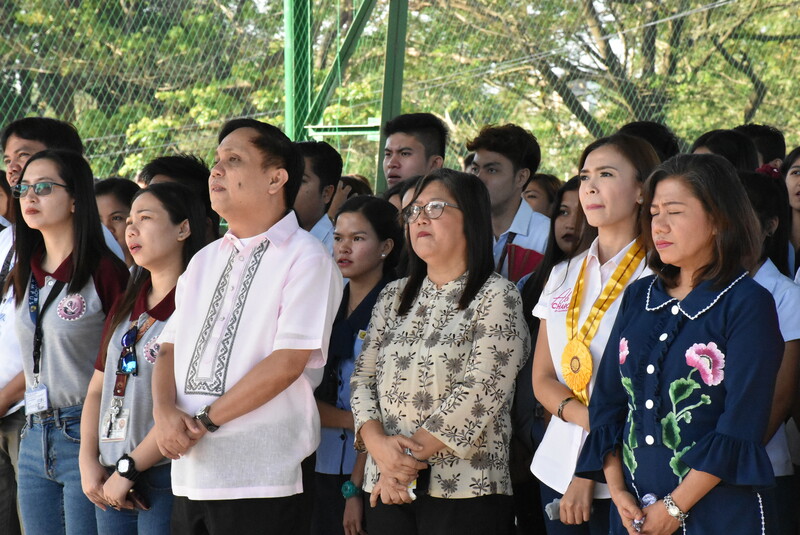 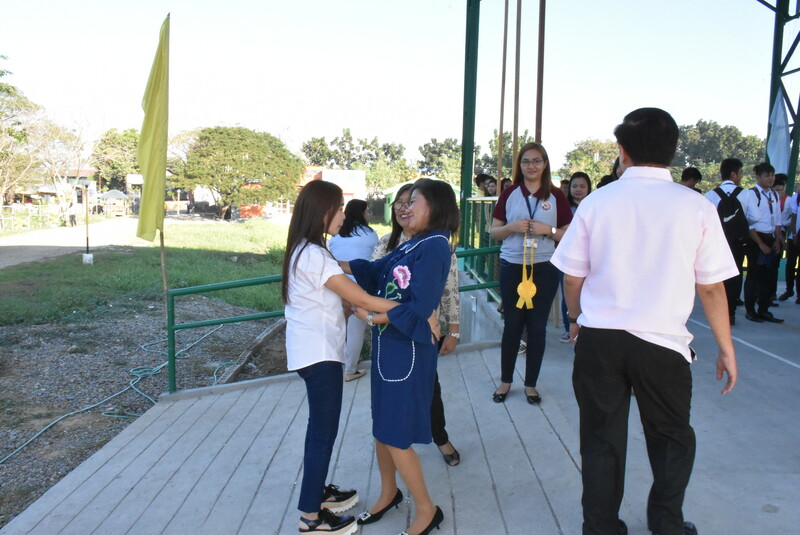 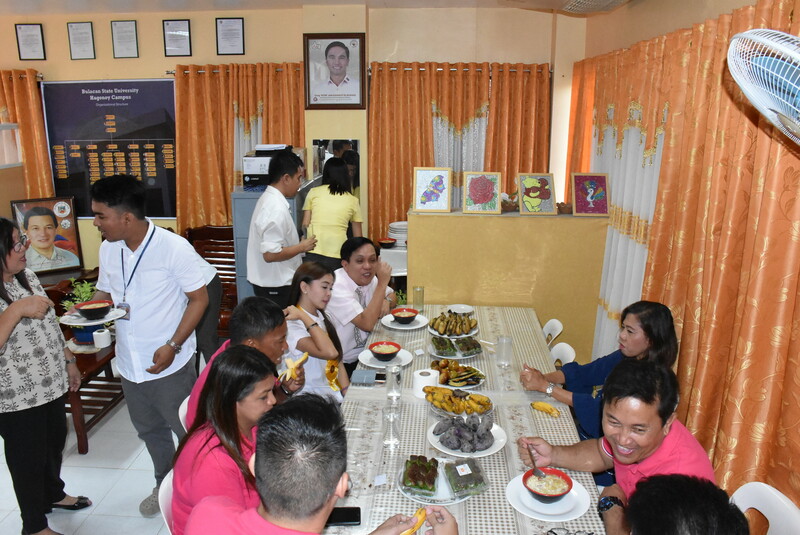 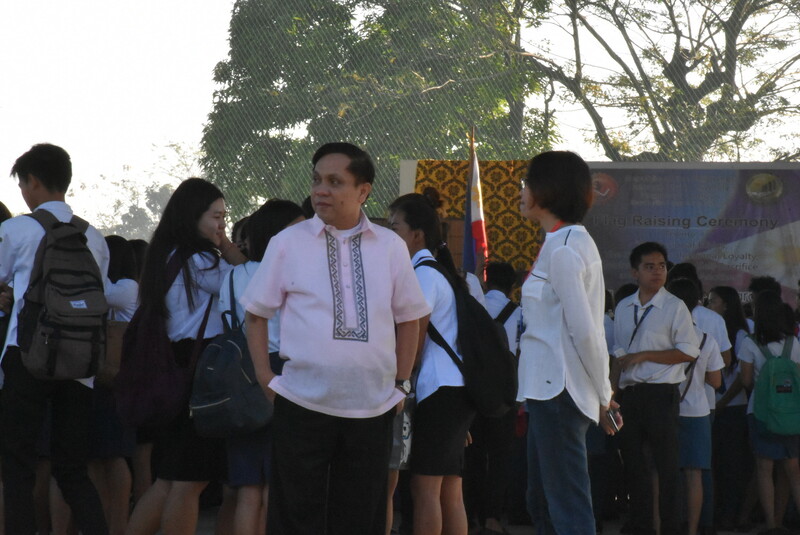 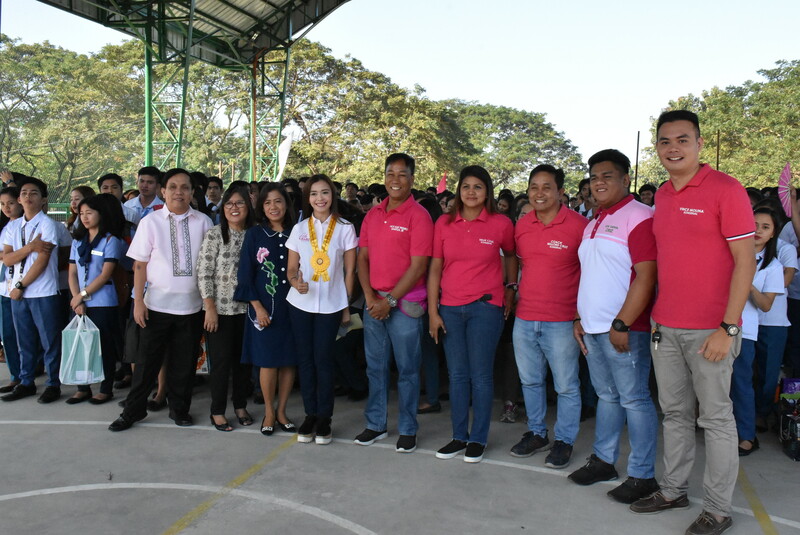 The students and the BulSU Hagonoy Campus administration were also promised to be given assistance to erect a permanent stage in the activity center by Ms. Sy-Alvarado-Mendoza at the end of her message.